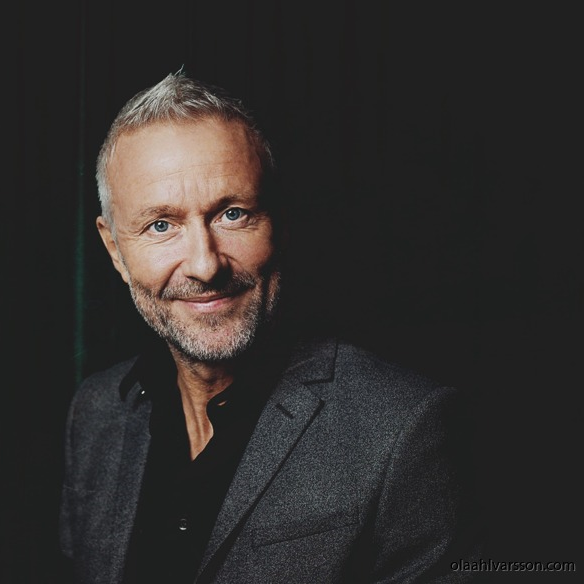 Ola Ahlvarsson is a Swedish entrepreneur and athlete based out of Stockholm. Ola has since the mid 90’s been at the cutting edge of digital entrepreneurship as an entrepreneur, investor, thought leader and advisor. He has a deep understanding of how businesses can embrace digital opportunities and technology earning him several international awards and recognitions, such as Wired Magazines top technology thinkers 2015 and Young Global Leader at World Economic Forum. Sangeet Paul Choudary is an international best-selling author of the books Platform Revolution and Platform Scale and a C-level advisor to Fortune 500 firms in Europe, North America and Asia. He has been selected as a Young Global Leader by the World Economic Forum and is ranked among the top 30 emerging thinkers globally by Thinkers50. His work on platforms has been selected by Harvard Business Review as one of the top 10 management ideas globally for 2017. 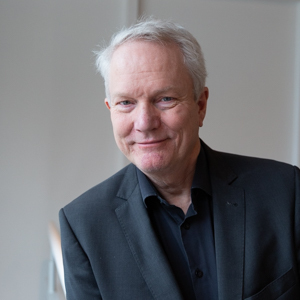 Dr Martin Gren is a co-founder of Axis Communications and currently serves as chairman of Axis Communications AB, the world’s leading manufacturer of network cameras. 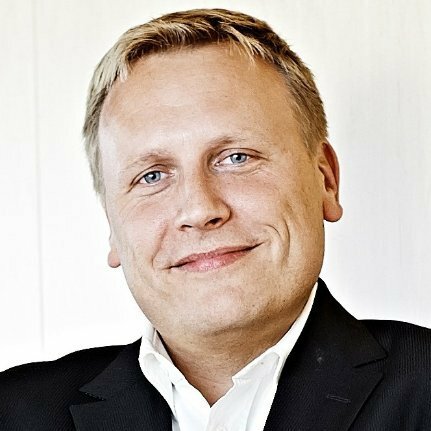 He is also a board member of Proact a pan European storage specialist, and Harald Lunden holding, an investment company. As an industry pioneer, Dr. Gren led the team who created the world’s first network camera in 1996. In 2015 he received a Royal medal for entrepreneurship by the king of Sweden. In 2018, 2017 and 2013 he was named the most influential person in the security industry by Ifsec International. 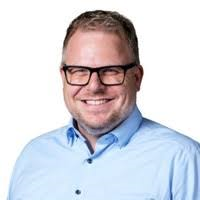 In 2012, he was named Security Entrepreneur of the Year by Detektor International and in 2009 Dr. Gren was elected Entrepreneur of the Year by Ernst & Young in Sweden. In 2014 Dr Gren was inducted into the Security Industry hall of fame by USA based Security Sales and Integration magazine. In May 2015 Dr Gren received an Honorary PhD in entrepreneurship by the Lund University of Technology. Nikolas Mangold-Takao is an experienced product management & marketing expert with an entrepreneurial mindset, part of SAST’s founding team since day one. 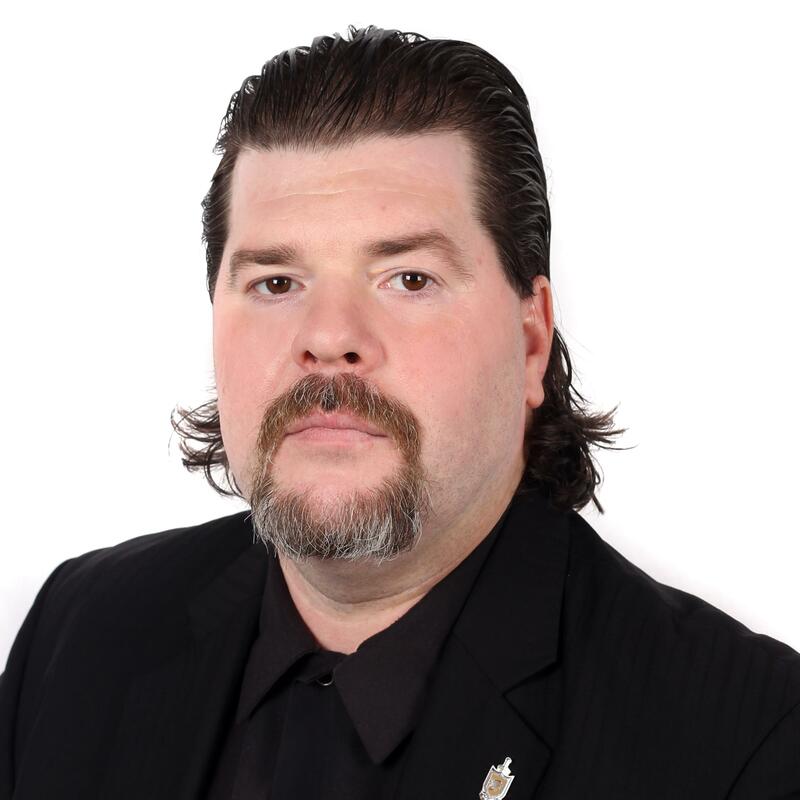 He is passionate about taking the security and safety industry to the next level by leveraging IoT and platform economics. Stefan Malinowski is head of Intelligent Systems department in Telelink. He graduated from the American University in Bulgaria with major in Business Administration. Stefan earned his master’s degree in Project and Programme Management from the University of Warwick. The beginning of his career was also in the domain of Project Management. After few years in the consulting and training businesses he joined Telelink in 2013. One of his first tasks was to optimize the processes of the company with regards to the management of projects. Shortly after he was given the opportunity to manage one of the first ITS (Intelligent Transportation Systems) projects in Bulgaria. Maksim Vladimirov is a senior expert in "Communication and information systems" Directorate at the Ministry of Interior - Bulgaria. He has a degree in "International economic relations" and a masters degree in "Computer systems and technologies". Mr. Vladimirov is primarily involved in developing and implementing video surveillance and security systems for the purposes of the Ministry, as well as playing major role in the preparation of public tender documentations, in and out of his field of expertise. With more than 10 years of experience in the field of designing and integrating security and video surveillance systems Mr. Vladimirov contributes to the vast expansion of communication and information systems, designed for and used by police forces and government employees. AJ Frazer has extensive product and business development experience with complex voice/video/data products and services. His role with Agent Vi brings him in close contact with users interested in employing video analytics to increase their security profile. With nearly two decades experience of launching cloud services, he has exceptional knowledge of the technical challenges and customer adoption hurdles related to bringing these new technologies to market. 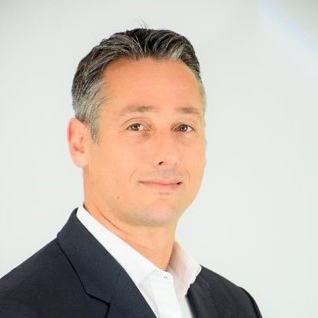 Warren Stein is the Vice President of Sales, EMEA & APAC, at BriefCam, the industry’s leading provider of Deep Learning and Video Synopsis® solutions for rapid video review and search, face recognition, real-time alerting and quantitative video insights. Since joining in 2010, Warren has driven BriefCam’s widespread adoption in the EMEA and APAC regions. Previously, Warren served as VP Global Sales at RDT JETRO, where he was responsible for setting up worldwide channels and shaping strategy in new international markets. Prior to that, he has held positions as General Manager APAC of Aladdin Knowledge Systems. An engaging speaker, Warren presents worldwide about innovative technological solution. 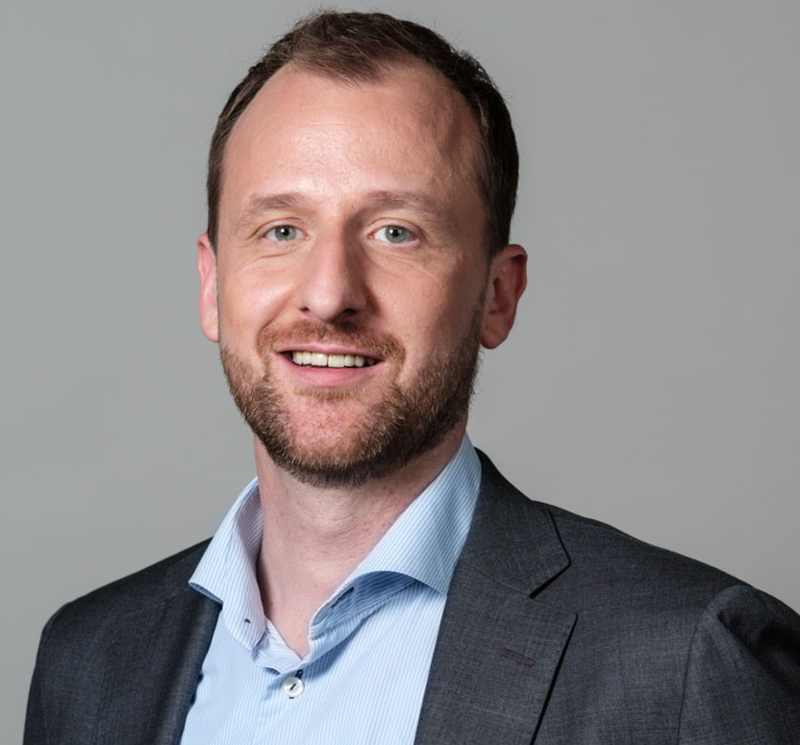 Within the last 16 years in Bosch, Daniel has led several cross-functional strategy and M&A projects within the automotive, as well as security and safety industry to set up, grow and expand new businesses. 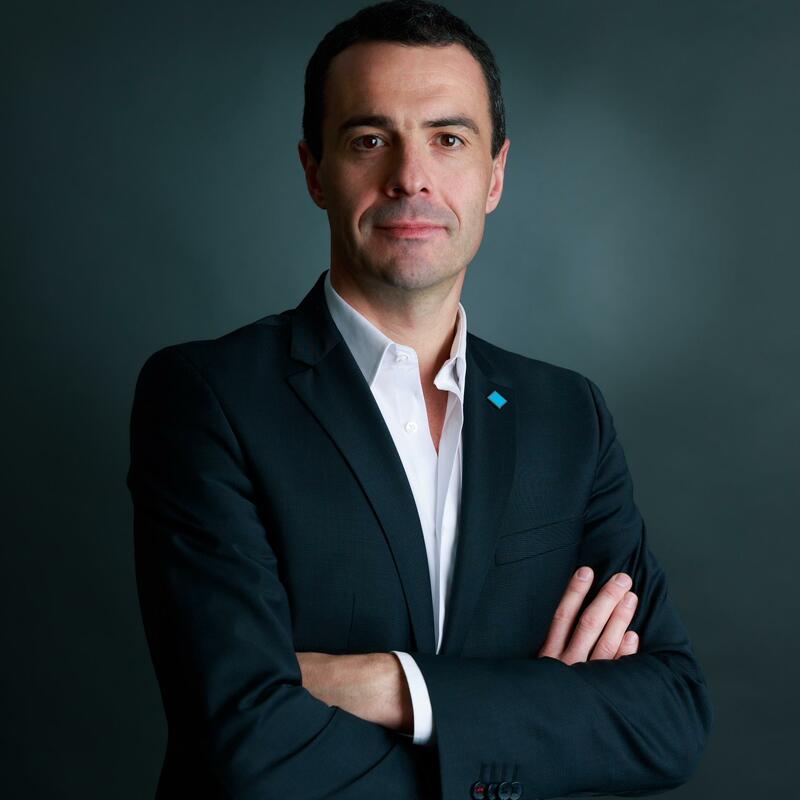 In his current role as Director Strategic Business Development for Bosch Building Technologies, Daniel is a core member of the strategic Bosch IoT initiative. 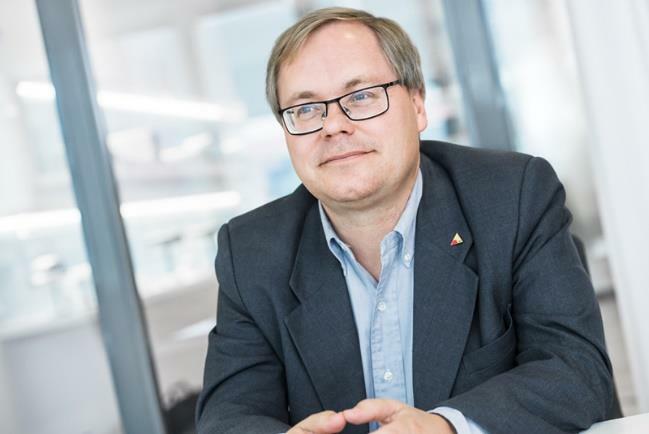 In addition to his role within Bosch, he is also one of the Vice-Presidents of the Open Security & Safety Alliance (OSSA) focusing on growth and strategic direction of the alliance. Damian Marsh has been in the Security Industry for over 15 years, with over 30 years in the Building Services Sector. 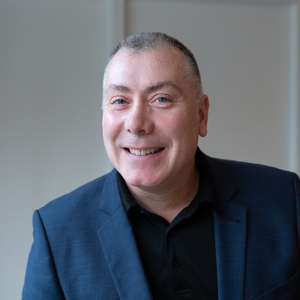 Having held senior roles within major security organisations within the UK and across EMEA, Damian recently joined Design Automator as he is passionate about changing a market that has been relatively stagnant for many years. His role within the team is to engage and tailor solutions with customers from end users, consultants, designers, manufacturers, integrators and installers as well as facility management organisations to show how Design Automator can reduce risk, increase accuracy, deliver consistency and deliver productivity to those clients, whilst also delivering tangible sustainability possibilities. 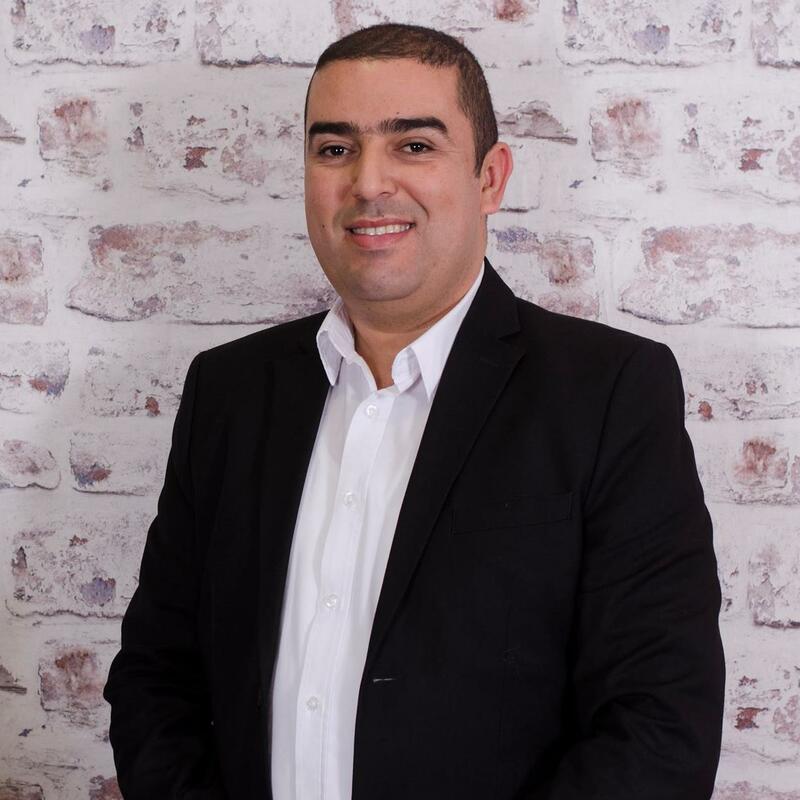 With a proven track record in developing businesses using new and innovative technologies, he is convinced that what “The Award Winning Design Automator” delivers will revolutionise the security landscape and the way in which projects are designed, engineered, managed and delivered. Malou Toft is the VP for Milestone EMEA and joined the company after an extensive career at the global telecommunications company Telenor Group. 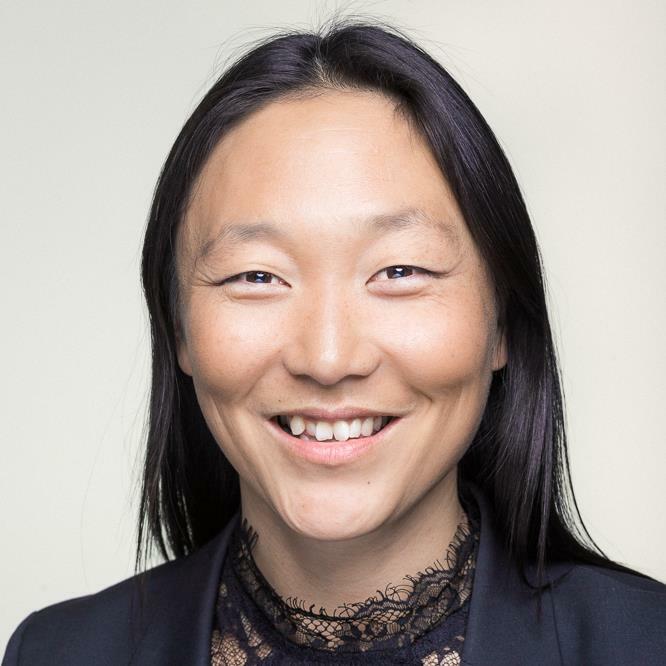 For more than 16 years she worked in various commercial roles in both Scandinavia and South East Asia including a greenfield startup in Myanmar and finished her time there as Senior Director for Telenor Denmark's B2B division, where her responsibilities included product management, pricing and digital transformation. 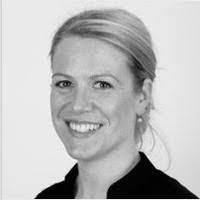 Malou Toft holds a Master of Science in Management of Innovation & Business Development from Copenhagen Business School and also studied at the University of Southern California, Melbourne University and London Business School. She received numerous recognitions for excellence in business development and leadership, including recognition as a Top 100 Business Talent by Danish business magazine Berlingske Tidende and the Leader of the Year award for outstanding leadership by the Danish Association of Lawyers and Economists (djøf) in 2018. For 14 years in Milestone Systems, Anders has worked as manager and chief architect in the Research & Development department. Anders has a solid knowledge of the XProtect products, and utilize this to evangelize the expansion and use of the MIP (Milestone Integration Platform) both internally in Milestone and externally with our solution partners. 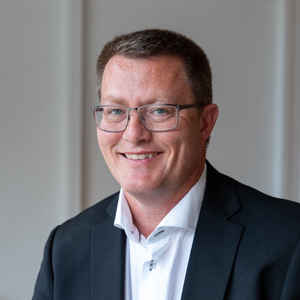 René Rasmussen came to Milestone Systems with a strong background in soft-ware product development working for larger Danish companies as manager, lead developer and consultant. He brings more than 20 years of experience on software product research & development and more than 8 years of experience with video surveillance software. He holds a Master in Science from Technical University of Denmark with special focus on image analysis and software development. Lars has been with Milestone for 4 years, first as a developer, now as the manager of the Smart Client team. 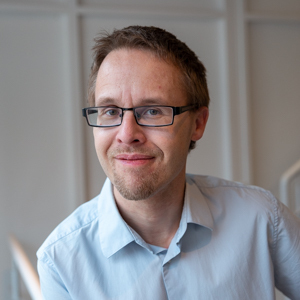 Before Milestone, Lars worked in a variety of industries and academia as a developer and consultant, bringing 15 years experience in software development and people management to the table. Lars holds a Master of Computer Science from the University of Copenhagen. Brian has worked at Milestone Systems for the past 12 years as a developer and Engineering Manager. He is currently working as a Senior Product Owner for the Server & Administration team. Brian is an XProtect product expert, utilizing his knowledge to set the direction for XProtect into the future. 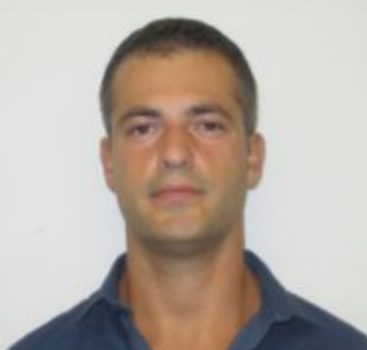 Christian Morana started his career with Milestone as a technical trainer for Connex International, located in Minnesota, US. His time at Milestone has taken him to Sofia, Bulgaria, which is the location of Milestone’s second largest office. Currently, he has the privilege of working alongside the Presales and Tech Excellence teams in EMEA. Barry Norton joined Milestone as Director of Research in May 2018. 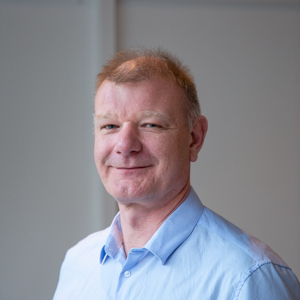 He formerly headed the development of analytics platforms at Maersk and Elsevier, in collaboration with University College London, and of a research platform at the British Museum. Previously, after obtaining a PhD in semantic web and software architecture, he carried out research on knowledge graphs at the University of Sheffield, the Knowledge Media Institute, Open University, the University of Innsbruck, the University of Karlsruhe and Queen Mary University of London, and consulted on knowledge graph management at the UK Parliament and the BBC. Keven Marier is Director of Technology Business Development for Milestone Systems. For the past 15 years, Keven has been delivering technology business development initiatives within the security industry. 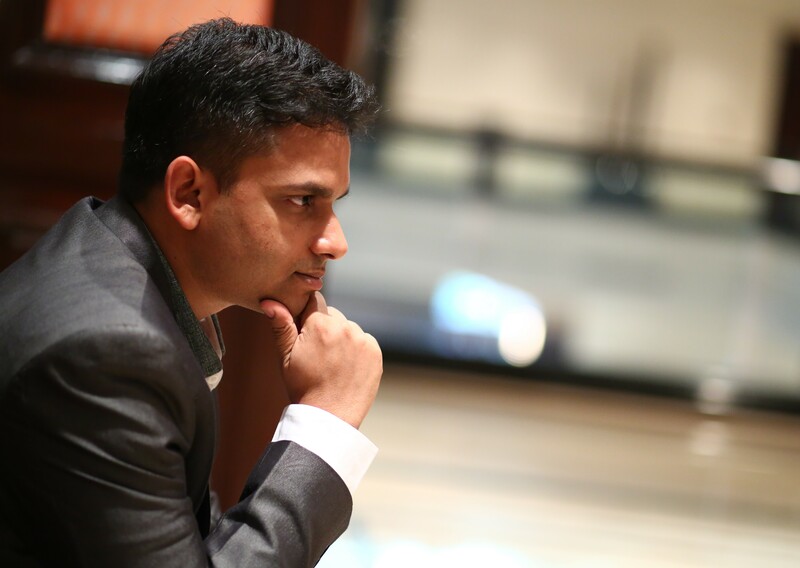 With extensive experience in industry thought leadership, market intelligence, trend analysis, security education, proposal/bid management, technology consulting, business strategy, corporate development, technology acquisitions, product management, and platform architectures. 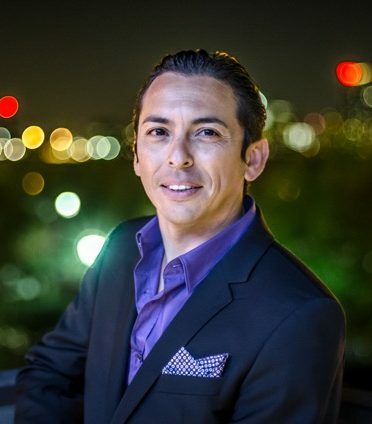 Keven has worked for the leading manufactures and alliances including: Milestone Systems, Axis, AgentVi, BriefCam, Sony, Vivotek, Bosch, Hanwah, Canon, Firetide, Securitas, SAST, IHS, ONVIF, and Open Safety and Security Alliance. 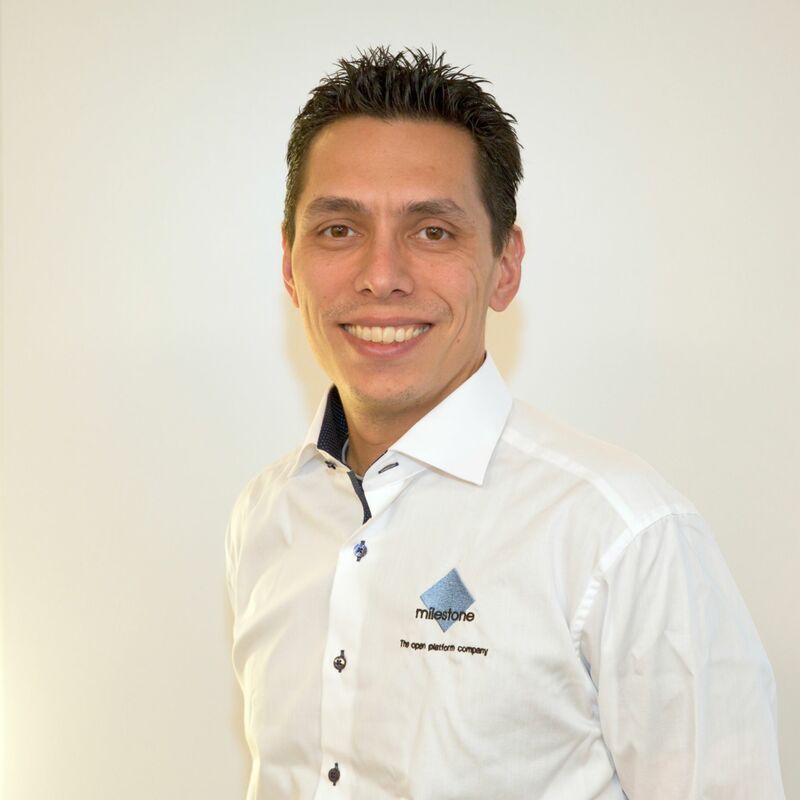 Søren has been with Milestone for 12 years, working as a developer and manager on the XProtect Corporate product. He now holds the position as Group Manager for the Back End Group in Milestone. 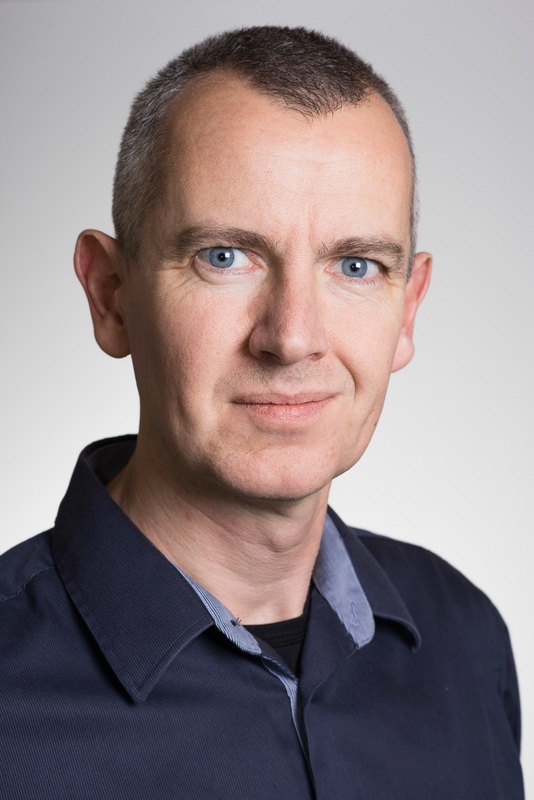 Before joining Milestone, Søren has been working in other software companies and has more than 20 years of experience in software development. 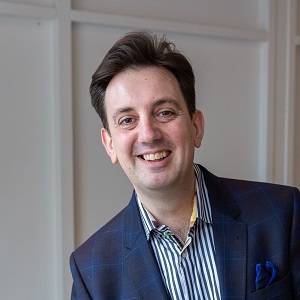 Dave is the UK and Ireland Business Development Manager for Milestone Systems, the global leader in open platform IP video management software. He is responsible for business development and demand creation within the end user and consultant community. His 21 year career spans all aspects of security solution delivery including design, engineering, networking infrastructure, project management, installation and global commercial delivery. Dave is passionate about new technology, open platform systems, and delivering solutions that solve the ever evolving challenges of security experts. 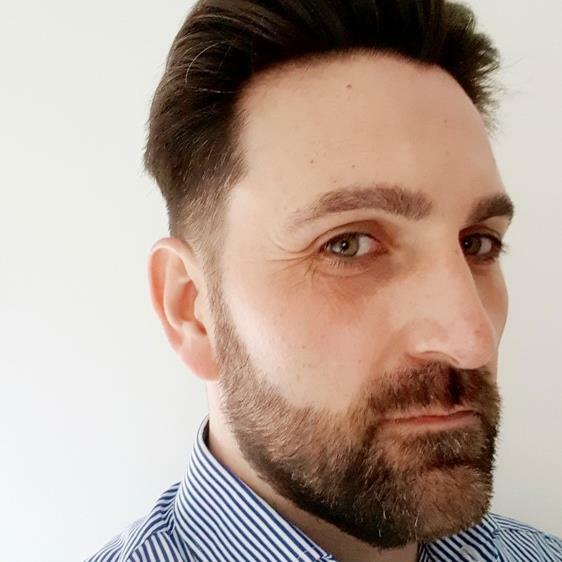 Roy has been with Milestone since 2015 as a solution engineer and in the video surveillance industry over 15 years and held different positions from product specialist, trainer, system engineer and gained a lot of knowledge and experience of our Technology Partners and solutions. In the role as community manager for middle Europe he is responsible for all technology partner activities with Milestone. This approach will help to drive business through and with the Milestone Community together with the new Milestone Technology Partner Program and the Milestone Market Place. With this, he and Milestone help partners to be more successful by leveraging the power of the open platform. In Roy's own words, "integration is the key to the future". 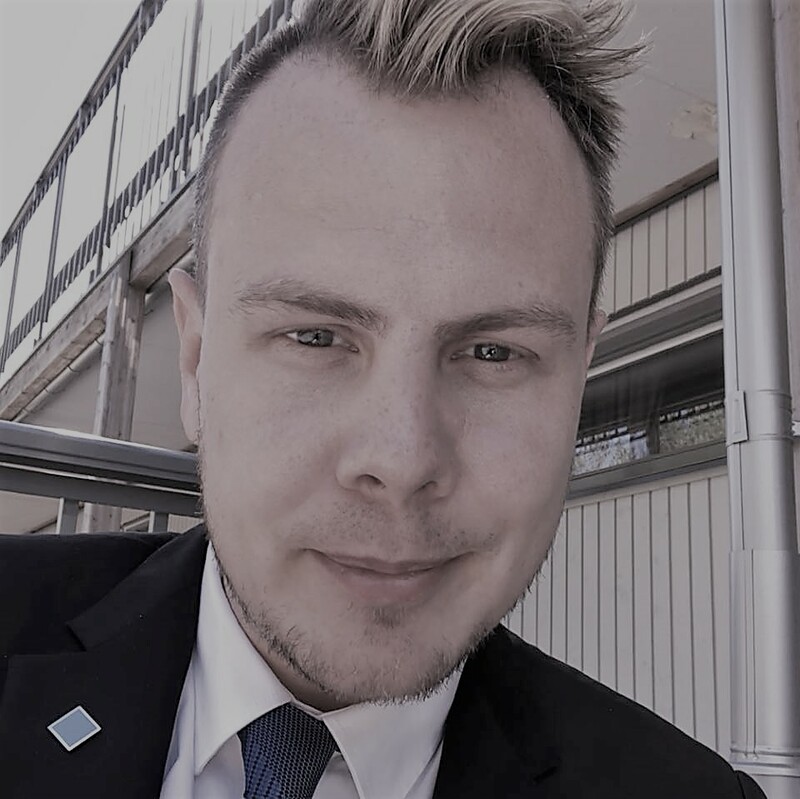 Jesper Lachance Ræbild is the Director of global product marketing and business development. 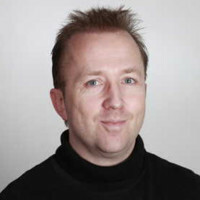 Ræbild came to Milestone Systems in February 2017 after more than 18 years with Microsoft where he held several positions within both engineering and marketing. Ræbild holds a Master of Science in Business Administration and Computer Science from Copenhagen Business School. Susan has over 11 years of experience within digital project management. In the last 8 years she has built digital platforms for both B2C and B2B within finance, publishing and tech. She uses an agile development approach and Google design sprint methodology. She holds a Master in International Business from Aarhus University, is a Certified Change Manager and is further studying to be Certified Digital Marketing Professional. Today Susan holds the position of Senior Digital Project Manager in Milestone and manages the Business Project-team consisting of UX’ers, designers, and project managers building Milestone Marketplace. With more than 16 years at Milestone Systems, Peter has a deep insight in the Milestone products. 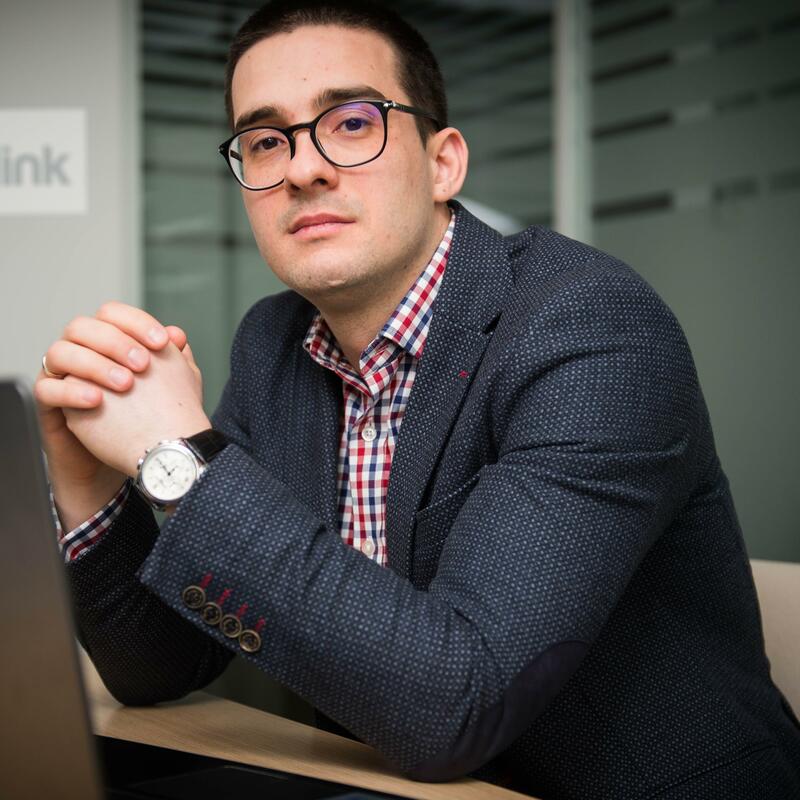 Based on a Master’s Degree in Computer Science, he has held a number of positions within the company, always with focus on partner integration capabilities and with a special affection for the SDK. Among these positions are Team Lead and Project Manager in Custom Development, SDK trainer and Principal Software Engineer in the Verticals & Integrations team. In 2016, he was given the task of forming the MIP SDK & APIs team, for which he is now Team Lead. Christopher is on his fourth year as a Channel Business Manager at Milestone Systems responsible for Sweden. very market Milestone operates in, Christopher will share valuable insights on living and growing with the Milestone Open Platform. Christopher also has a background in the end user segment Retail finishing that part of the career 12+years ago as a General Store Manager in the home electronics segment. Christopher holds multiple Business Management diplomas from IHM Business School in Sweden. 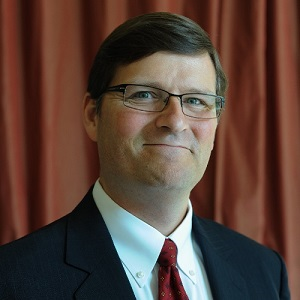 Christian Ringler joined Milestone Systems as Director of Southern Europe & DACH in 2015. He included the Middle East and Africa Region along with the DACH Countries to his duties in 2017. 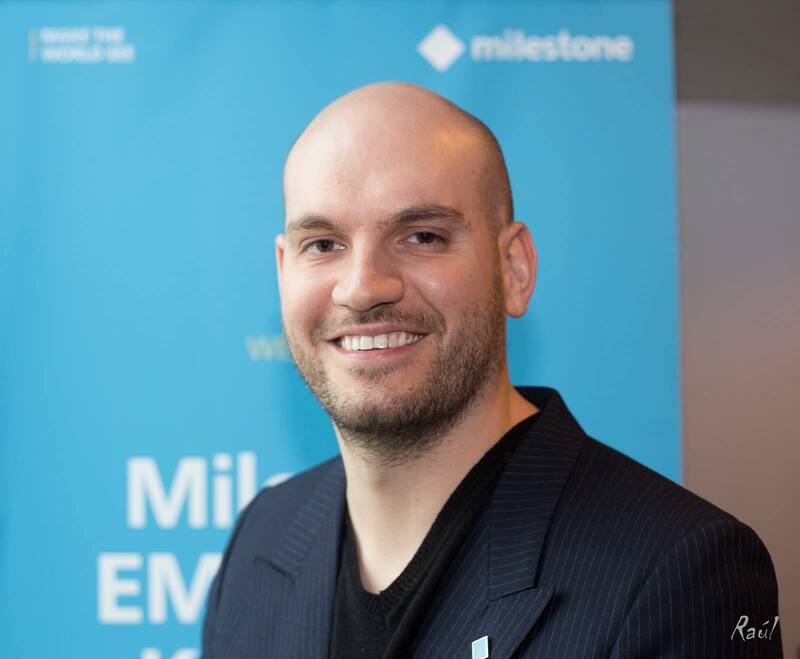 This year he stepped into the EMEA wide role of Director Community Sales & Business Development, dedicated to bringing Milestone’s community and platform approach into the future. He has more than 15 years of experience in the IT and security market working with global world leading companies. Before coming to Milestone, he spent six years with SeeTec as Country Manager for Germany and Head of Sales. 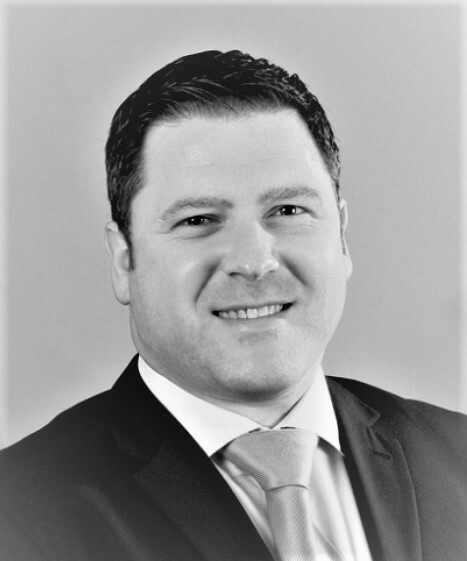 He has also worked with Siemens as Account Manager, at G4S as Project Manager and at Panasonic Germany as Sales Manager for Southern Germany with responsibility for the company’s partners, end-users and consultants. He is certified project manager and state certified technician. Orlin came to Milestone over an year ago and was granted the privilege of heading Partner Presales. He's bringing a lot of solution design know-how and procedural insights from his Bid Manager past at IBM. Growing as a people manager and solution engineer meant facing a steep learning curve and a lot of challenges. Guiding solution engineers into reaching their full potential has already paid off. Partner Presales rocked two of Europe`s biggest security tradeshows in 2018 – IFSEC International and Security Essen. Anis joined Milestone 4 years ago and has been a key solution engineer in Partner Presales since the inception of the team. Based in our Sofia office, Anis has been working closely with MAGHREB and the France region, supporting valued partners and performing at numerous tradeshows and technical seminars. A keen eye for detail and vast knowledge on XProtect add-ons and 3rd party integrations allow him to demonstrate XProtect versatility across all platforms and verticals.